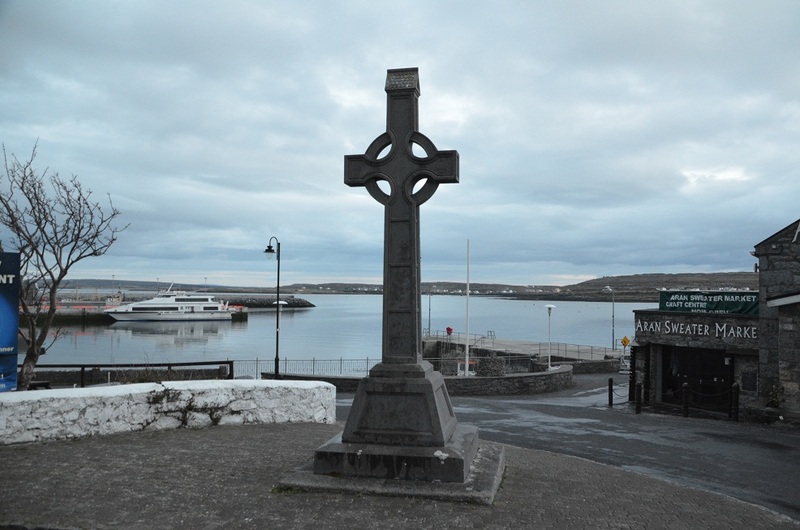 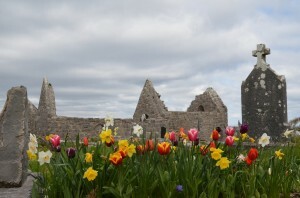 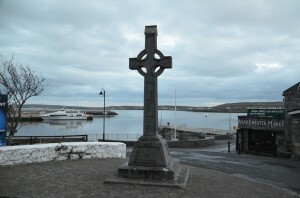 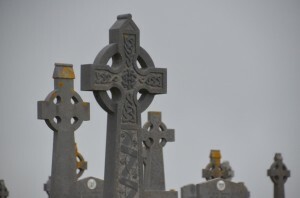 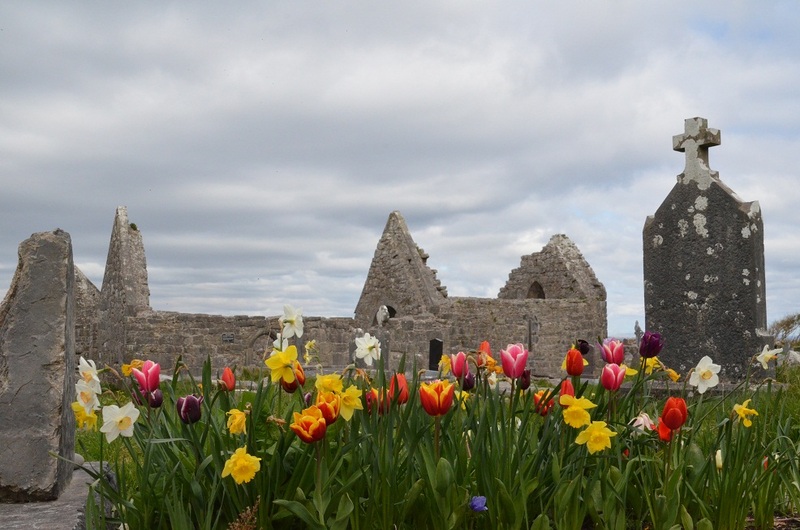 I went to Aran islands. 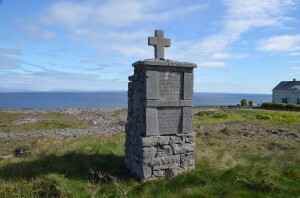 There are many monuments of fisherman whom died in the sea. 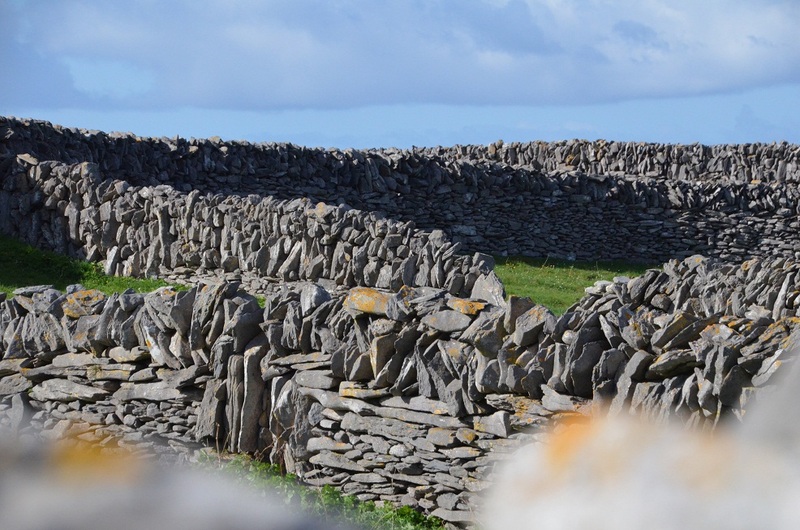 This islands made by limestone. So there are few soil. 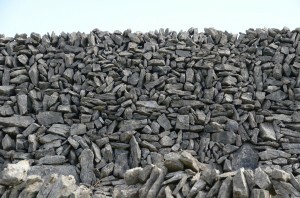 People of here making soil by sand of sea, stone, sea weeds and soil come from main lands by wind. 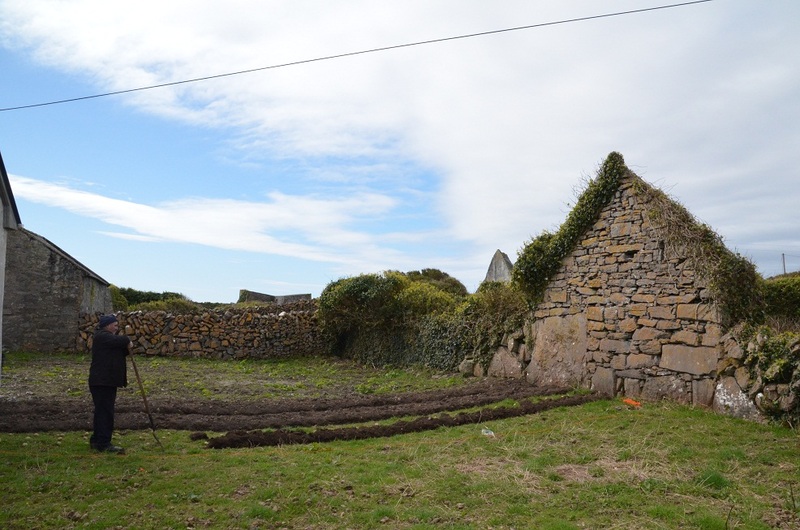 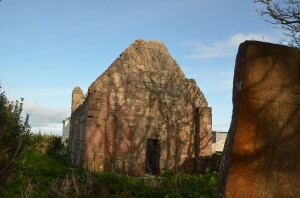 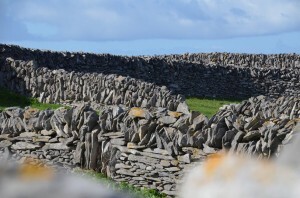 We can see amazing stone walls in here, it’s protect important soil from strong wind. 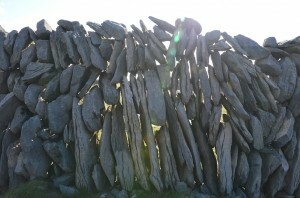 I moved this stone walls. 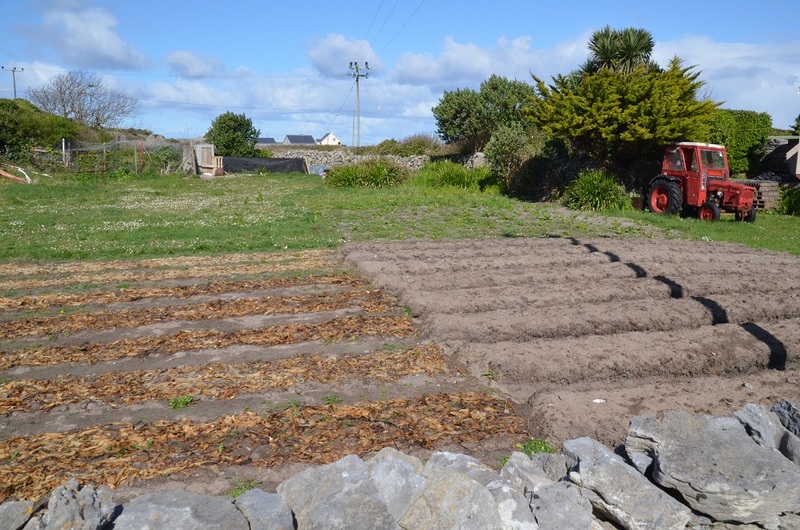 And I also moved “earth” “field” “ground” “soil”. 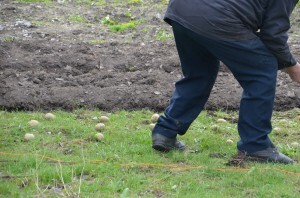 The soil is base of our life. 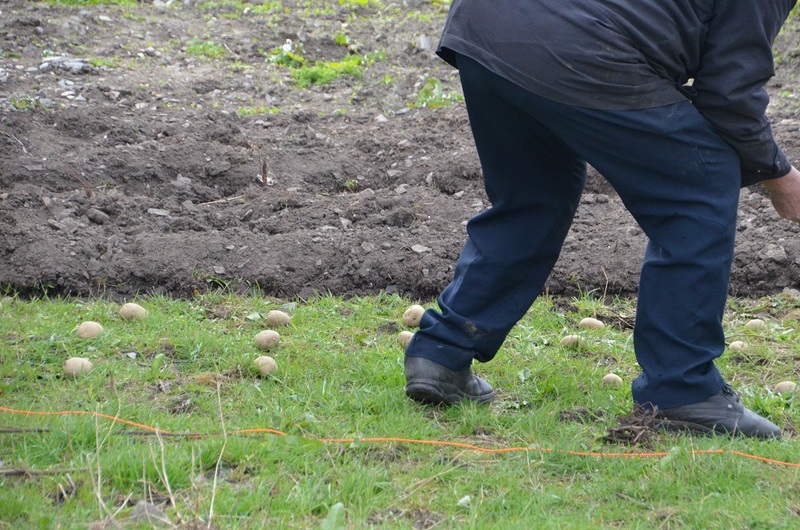 The old man making potato field. 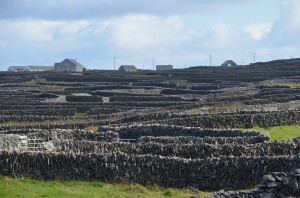 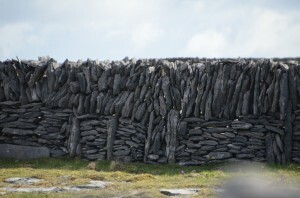 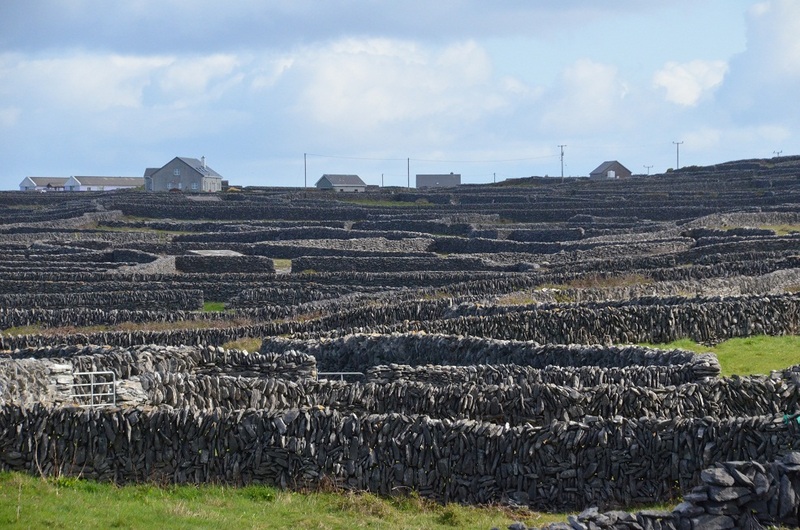 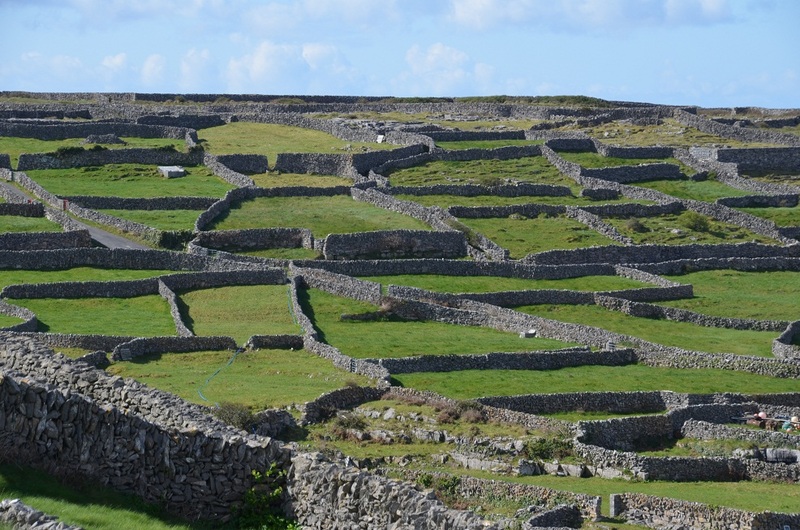 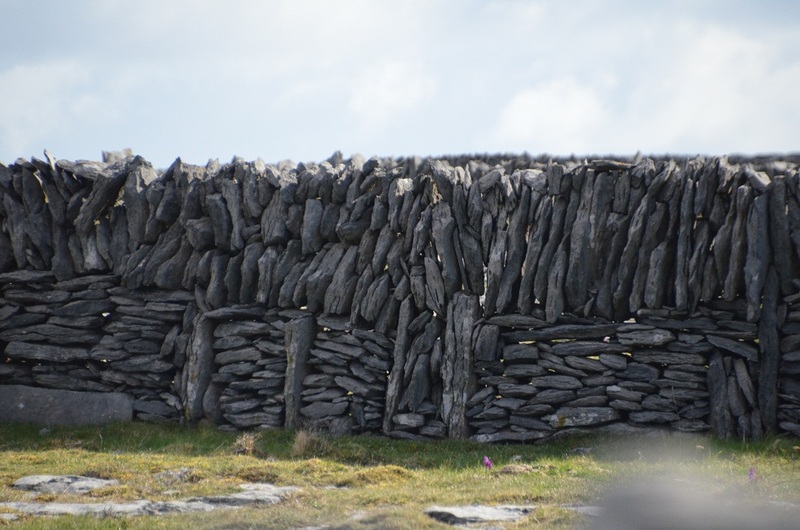 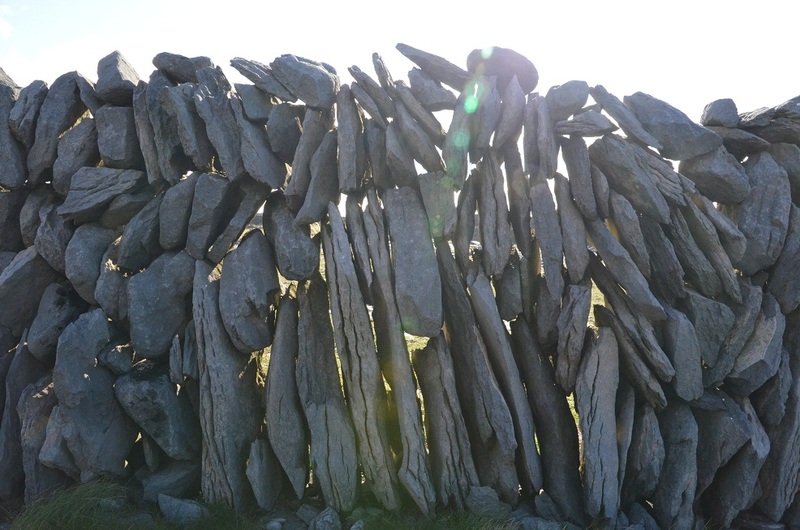 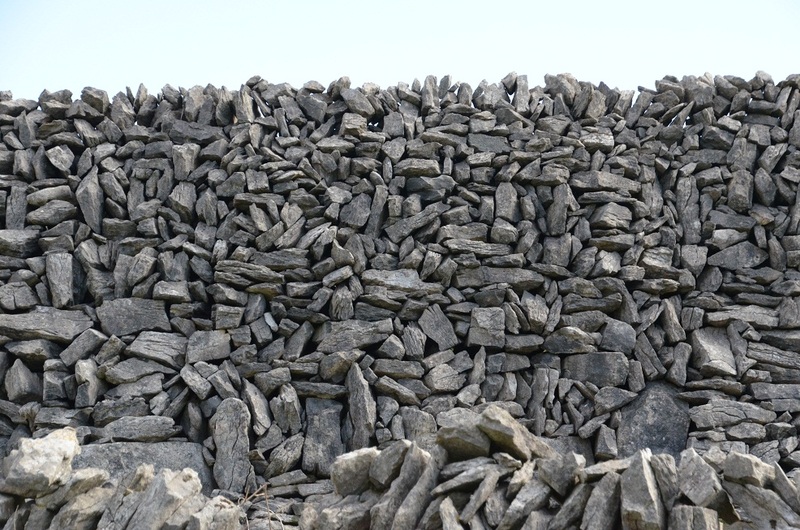 Stone walls in Inisheer (Aran islands).